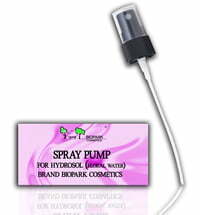 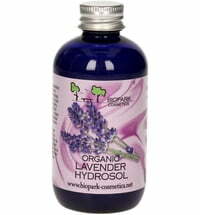 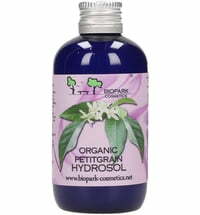 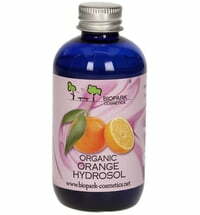 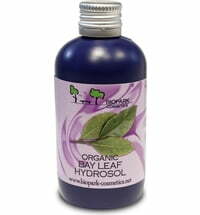 Biopark Pine Hydrosol has a very fresh, slightly sweet aroma, reminiscent of the forests. 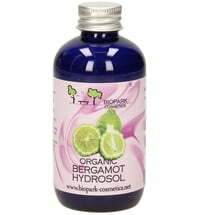 It tones the skin, moisturizes and cools, and is well suitable as a facial spray after shaving. Add it into the water for a refreshing bath or spray on the body, whenever you want some freshness. 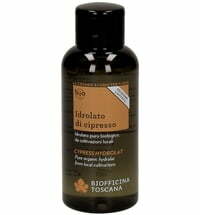 Apply it on freshly washed hair for an extra shine.